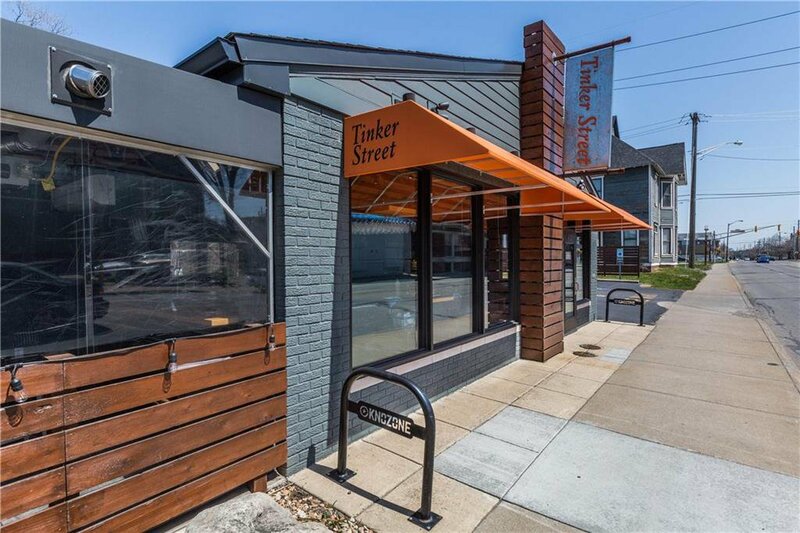 Is this the one? 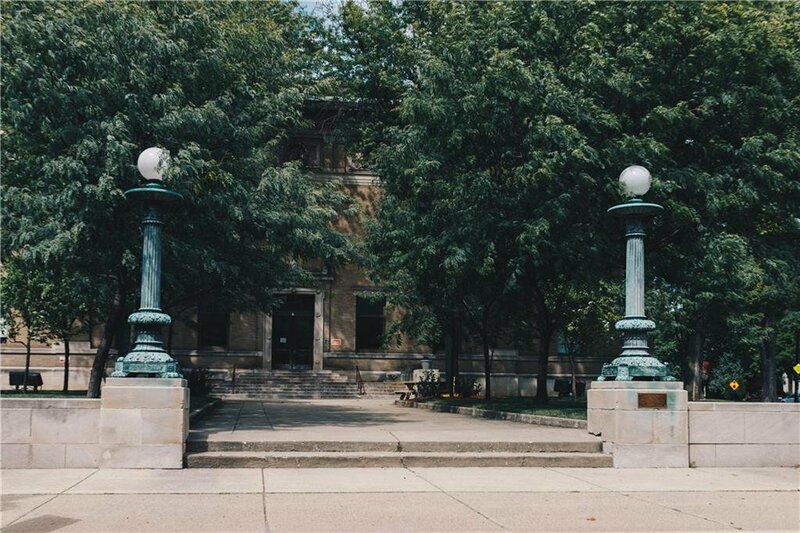 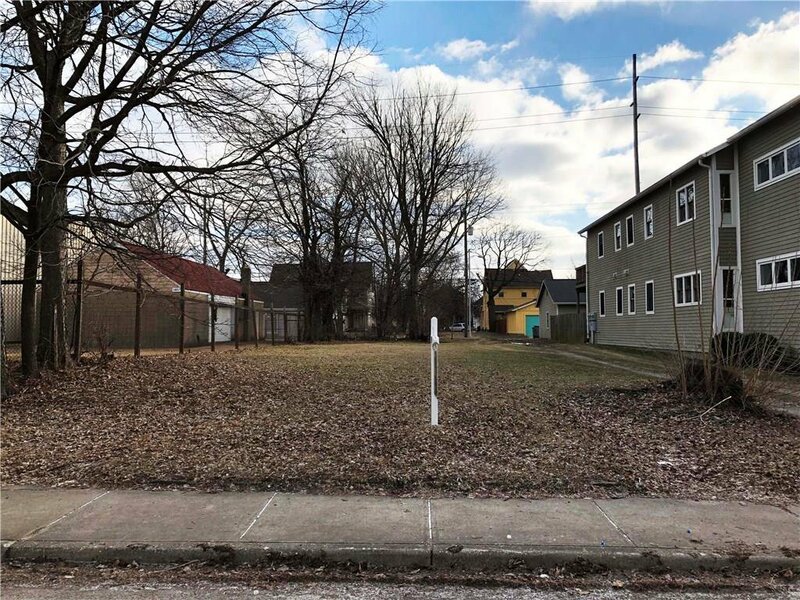 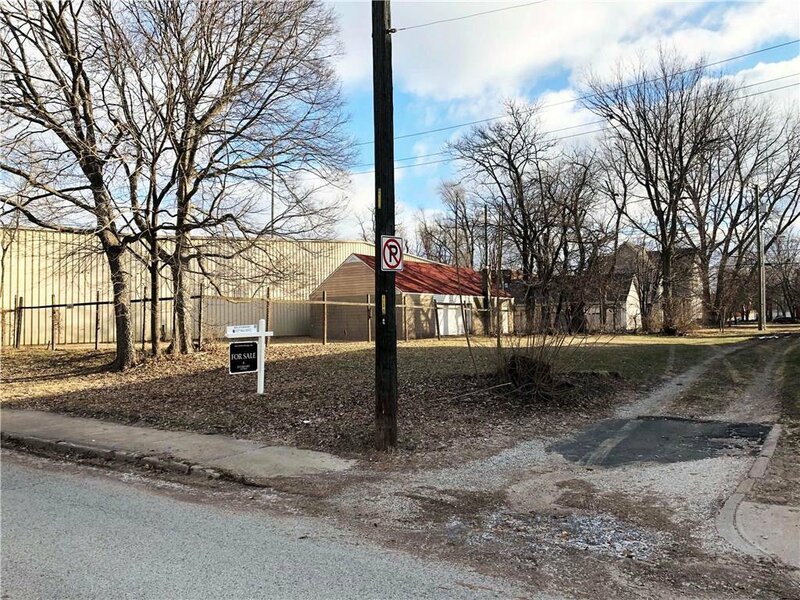 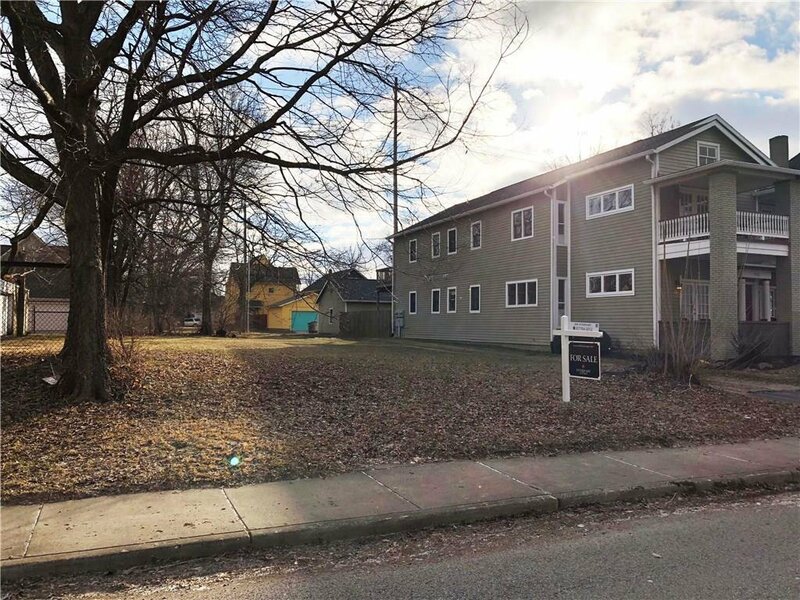 Now is your chance to claim your spot in the ever-desirable Herron-Morton neighborhood- the opportunity the buy land in this choice historic district becomes more rare as time goes on.. 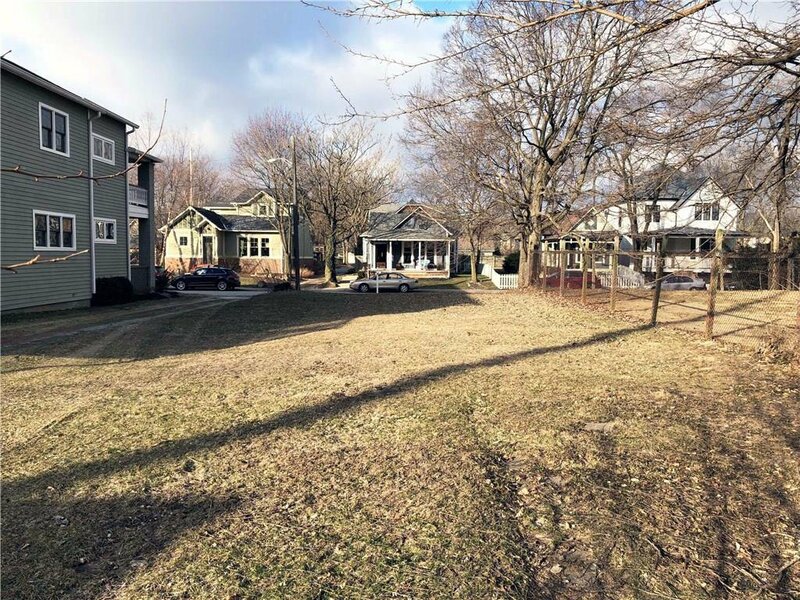 Whether you love the area for it’s quiet streets and tight-knit community, or for its supreme walk-ability to some of the of the city’s most talked about restaurants, the location of this lot has you covered!